Amazon's throwing a huge one-day blowout sale on Altigo's mobile accessories. Phone accessories can add functionality or fun personalized flair to your device, and it’s even better when you get them on a deal. If you’re looking for a cheap case or battery pack for your iPhone, Amazon is running a today-only sale on many of little-known mobile company Altigo’s accessoriesRemove non-product link. The sale features portable chargers, cases, earbuds, and over-the-ear headphones, for discounted prices ranging from $7 to $35. The cheapest items in the sale are iPhone cases, at $7 each, down from list prices of $14. 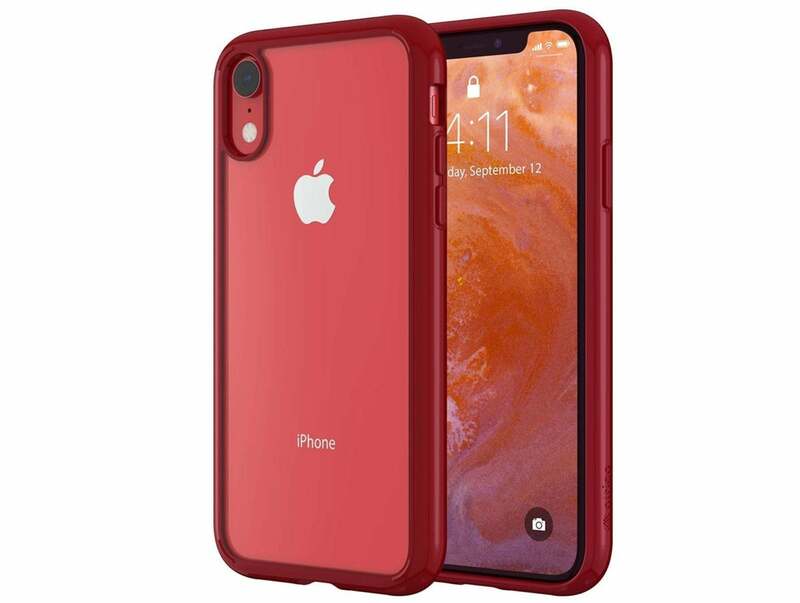 Available for iPhone 8, XR, and XS Max, these slim cases come in a variety of colors, including clear options, and offer some impact protection. On the upper end of this sale’s price range is a massive 26800mAh portable USB power bank, on sale for $35 from a list price of $66. This portable charger features three USB-A ports, so you can charge up to three devices at once. Built-in heat sensors help keep this charger from overheating, while a lightweight design makes it easy to take on the go. This battery should help keep your devices charged up all day, with the capacity to do more than 6.5 phone charges or more than 3.5 small tablet charges with a single charge of its own. Though we haven’t tried these accessories ourselves, their low prices today make them worth a look. Check out the rest of the one-day sale’s offeringsRemove non-product link for even more iPhone accessories on the cheap. This story, "Help your iPhone stay safe and last all day with Amazon's big one-day accessory sale" was originally published by Macworld.